No I am not making this up. Why would you think that? 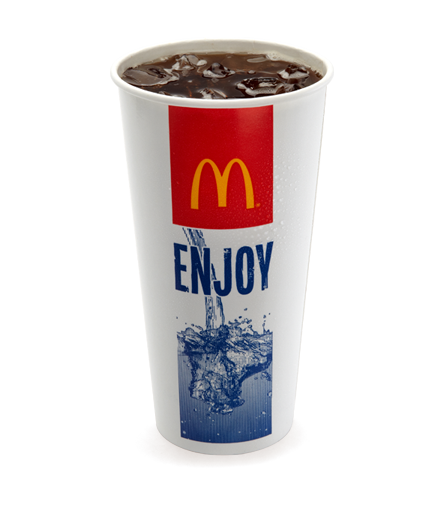 I have a police report to prove it: A 30-year-old Lincoln woman called the police Monday night to report that a Diet Coke she’d purchased at the McDonalds at 27th and Pine Lake Road tasted “funny” — that it tasted like rum was added to it. Personally, I think they should have issued a citation: The pop at Lincoln McDonalds always tastes funny to me, and I’ve long suspected they just aren’t adding as much syrup as they’re supposed to. But what to cite them with? Syruptitious behavior? ← Will wheel tax dollars continue pouring into Antelope Valley? A citation should have been issued…to the woman making the complaint for wasting the time of the LPD and for being a moron. This is why the mayor wants LPD to stop responding to non emergency calls. I agree that this is stupid and a waste of police time and resources, but still do not agree about them not responding to other illegitimate calls. So…you think they SHOULD respond to illegitimate calls? And yes Lincolnites, this lady votes!